Experience group fitness classes in a way that you have never before. Staying motivated while lifting weights, interval cardio, and reaching your goals! BUT YOU ENJOY EVERY MINUTE! A HIIT GYM WITH MORE RESULTS ! 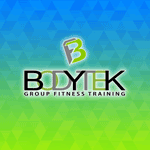 Join the Bodytek movement, a challenging, yet exciting, HIIT group fitness workout program. The workout that is designed to help maximize your potential and live what we call the BODYTEKLIFE. A high-intensity lifestyle where you choose to maximize your results & live everyday with MOTIVATION, EXCITEMENT, and ENERGY. Experience that was designed with you in mind our total body workout program. No two classes are ever the same, focusing on Your Mind, Your Time, & Your Body. 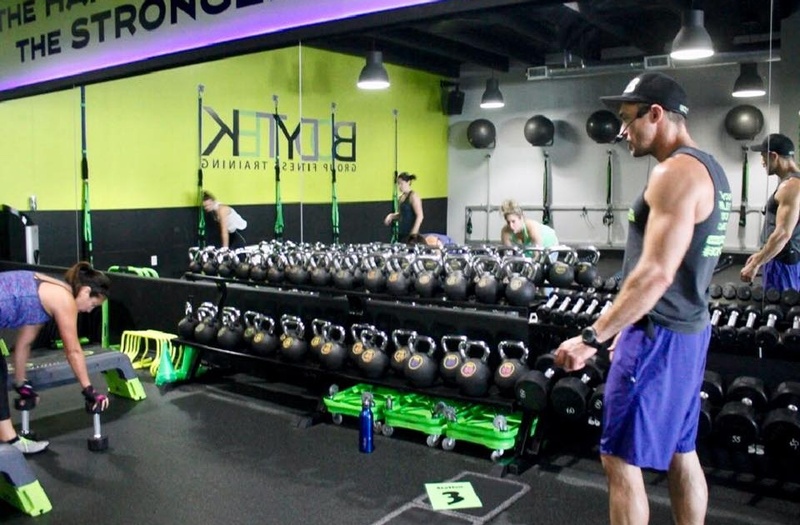 Structured on group fitness, our one-hour classes welcome clients of all fitness levels to participate from beginner to advanced, client pushing themself to be challenged and reach their personal best. Designed to significantly improve your fitness level through High Intensity Interval Training or (HIIT). Our highly skilled coaches provide personalized guided assistance to ensure you maximum your one hour and achieve proven results. BOOK WITH THE BODYTEK APP! 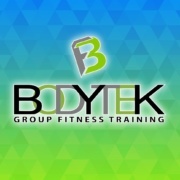 Download the Bodytek Fitness App today to plan and schedule your classes!